Click documents for larger, readable versions. 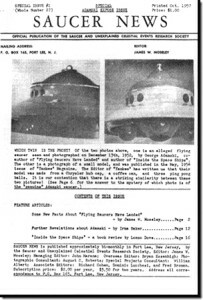 George Adamski became a major flying saucer celebrity after the release of his 1953 book, Flying Saucers Have Landed, where he told the story of encountering and communicating with Orthon, the pilot of a landed extraterrestrial spaceship. 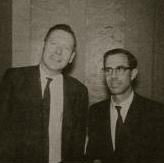 He later produced movies and still photographs and continued to have contact and adventures with the visitors from space. 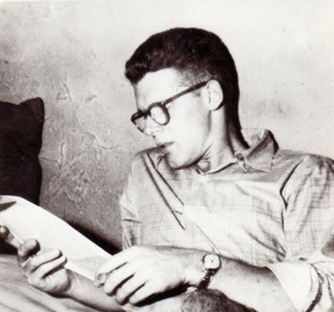 His success seemed to inspire a group of similar claimants, who became known as the Contactees. Not everyone swallowed the stories. 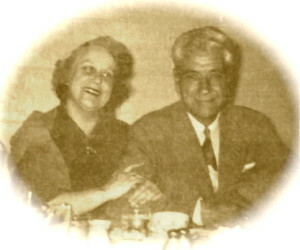 Upstart flying saucer magazine publisher James W. Moseley had interviewed Adamski in 1953, and had not been convinced. 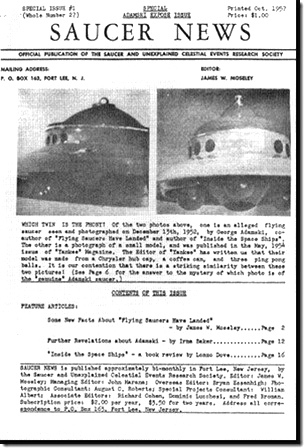 In his Saucer News magazine, he published articles critically examining Adamski’s stories and photographs, and in October 1957 published a special “Adamski exposé” issue of Saucer News. George Adamski continued his celebrity status and following. Just as word of his fakery was spreading, a letter of support from an unlikely source entered the picture. In December1957, Adamski received a letter from R.E. 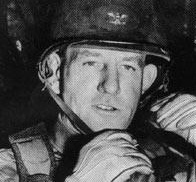 Straith of the” Cultural Exchange Committee,” that stated that the US Government could not officially endorse him, but privately offered their support. 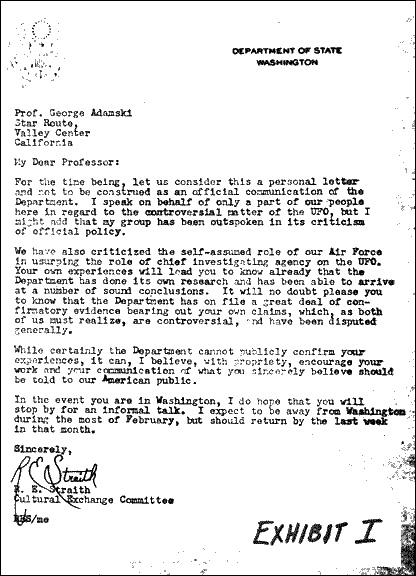 Straith and his agency could not be located for verification, but Adamski and his followers proudly displayed the letter was evidence of his credibility. 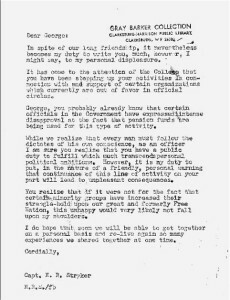 For about six months now, there has been a minor controversy in UAO circles centering around two letters mailed in Washington, D. C. during December, 1957. G. Adamski and purports to be an unofficial endorsement of his particular “space-visitors” dogma from official circles. part of one of them. 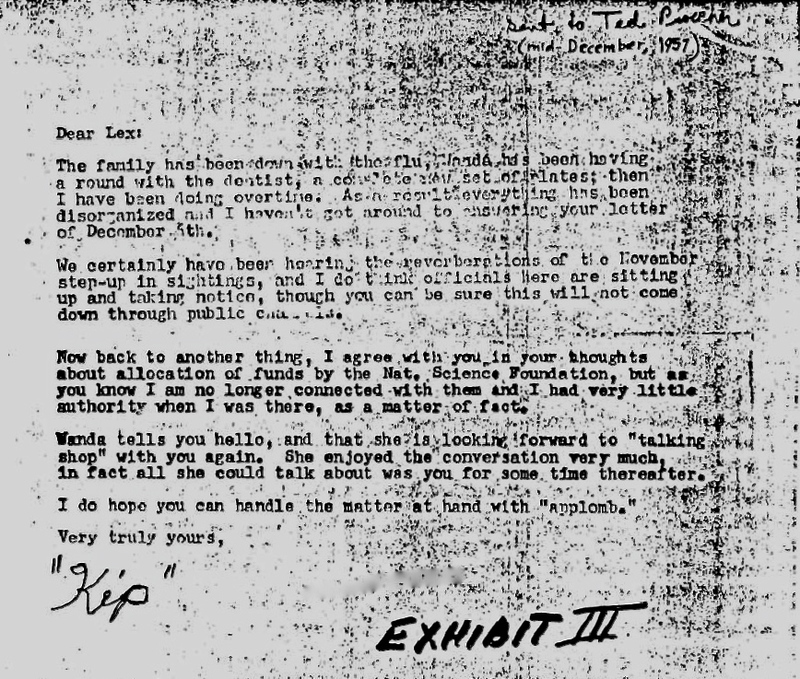 The third, post-marked December 16, was addressed to C. E. Lorenzen, of APRO. 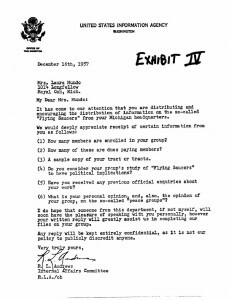 It pleaded with our director to suspend operations for about three months because “the department is going to crack down on major UFO publications and yours is on the list.” Although not specifically stated, the inference was that the postal department was “the department” concerned. typewriter was involved. Consulting our handwriting expert, we find that the signatures on the G. A. and C. S. I. letters were drawn rather than written (APRO’s was not signed). 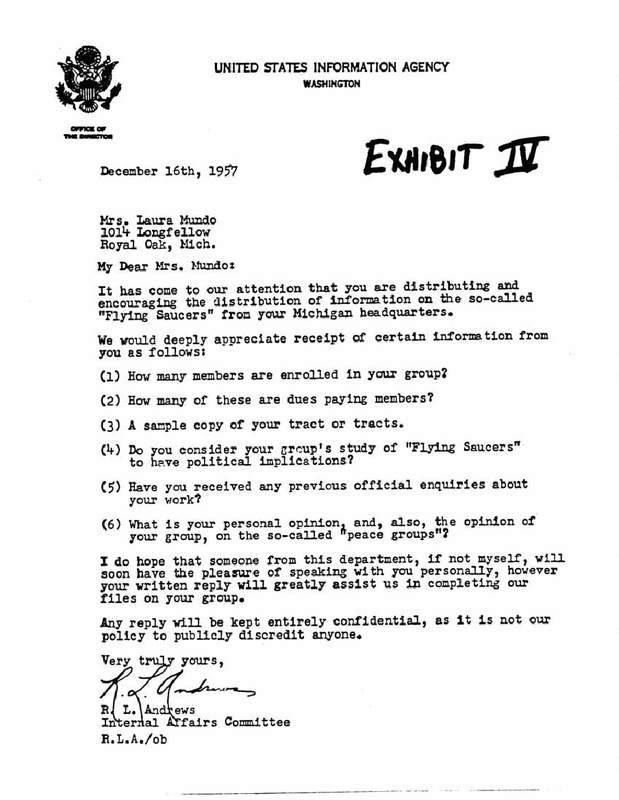 letter to eventually be publicly discredited. instance, the full name and identification of its purported author are included. So it appears that the writer was out to get George indirectly, taking advantage of his extreme gullibility where support of any phase of his archetypal “wise old man” possession is concerned. His claims that (1) there is a cultural exchange committee (it’s now called cultural exchange program) and (2) that government seals are carefully guarded are pure naivette. Ask anyone who’s worked in a civil service office about the latter claim. 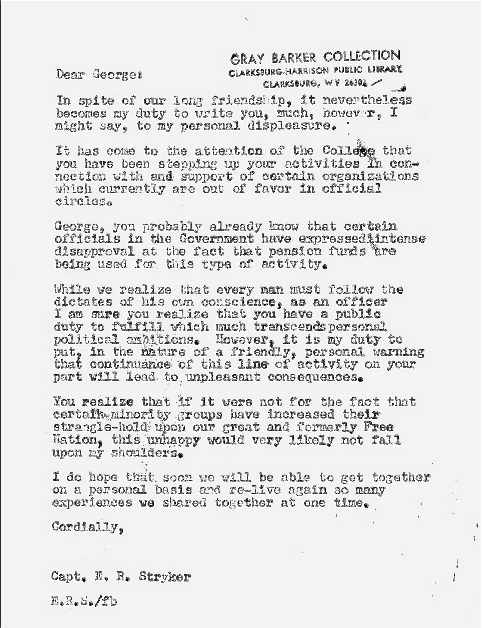 Also-a cultural exchange committee would have its own letterhead. 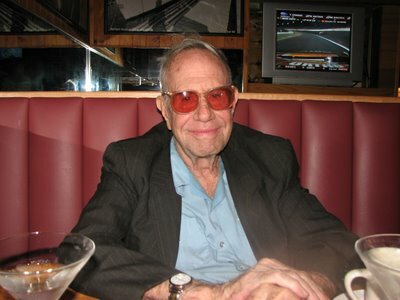 Or the other hand, it seems to us that C. S. I. and APRO are prototypes of the few groups who have approached the UAO problem with non-sensational objectivity- and he seems to be “out to get us” as well. What sort of individual could benefit from publicly embarrassing G. A. and sabotaging the activities of serious investigators simultaneously? We can think of only one answer-a competitor! Any further attention given this tempest in a teapot only serves to detract from our real work. At this point we can only draw two conclusions: (1) Whatever the anonymous writer may have been attempting, he failed. (2) That boy is sick! The letters were a drunken prank by Moseley and Barker, and they don’t appear to have fooled anyone for long, even George Adamski. 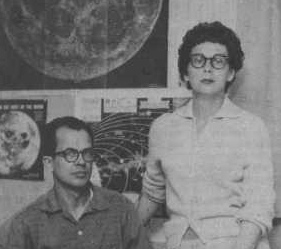 But, in Adamski’s hands, he was able to use the letter as a prop to bolster his tales of being an ambassador to Venus. 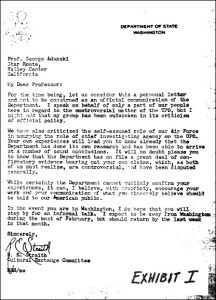 It was this use that elevates the “Straith Letter” to the status of a hoax! 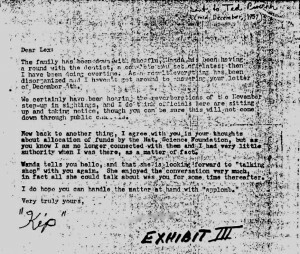 A special thanks to David Houchin of The Gray Barker UFO Collection located at the Clarksburg-Harrison Public Library in Clarksburg, West Virginia for locating the Gen. Moseley letter. 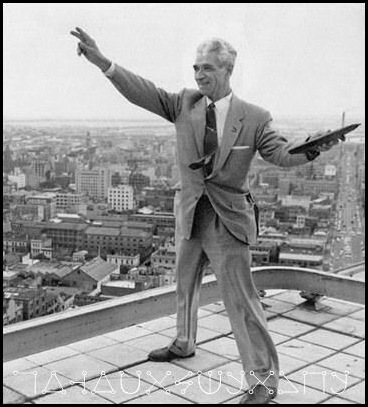 PROFILES IN PSEUDOSCIENCE: GEORGE ADAMSKI!